Back at the official launch of the XUV300, the management at Mahindra had assured us that an all-electric version of its new compact SUV would be launched in the second half of 2020. 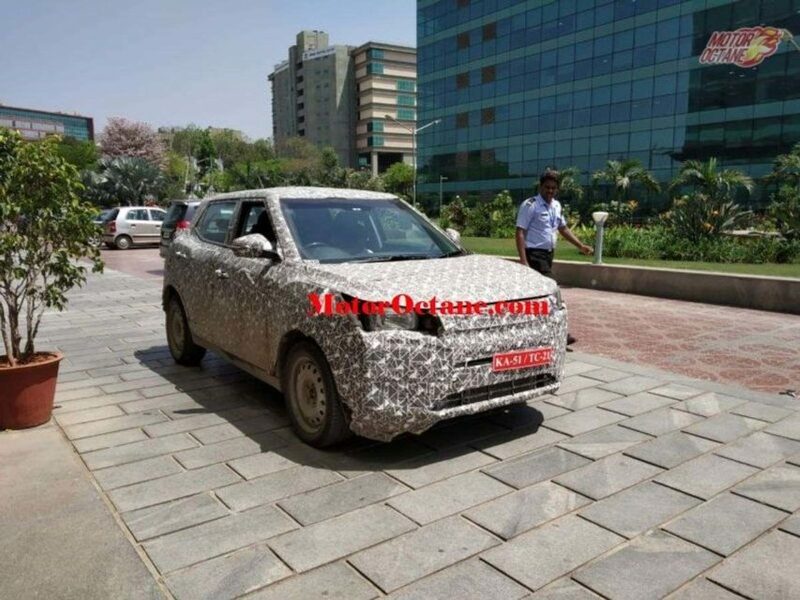 A recent sighting of a heavily camouflaged test mule of the Mahindra XUV300 electric hints that the company is already working to fulfil the aforementioned promise. While the test of the Mahindra XUV300 electric was under heavy camouflage, it is clear that the company doesn’t plan to make any structural modifications to the sub-4-metre model. However, being a pure electric model, it will surely get a new grille, new wheels, additional badges, and possibly a new colour scheme. The test mule that was spotted recently bears a basic headlamp setup and steel wheels, both of which are sure to be replaced with more sophisticated units as the e-SUV nears its launch. The Mahindra XUV300 electric won’t be the first-ever all-electric model from the company – The company has also sold e-Verito and various iterations of the Reva electric car. However, the new model will become its first-ever sub-4-metre SUV to carry an electric powertrain. Specifications of the new model aren’t available at the moment. However, the Mahindra XUV300 electric will be powered by one of the company’s upcoming high-powered electric powertrains. In fact, the company has already revealed that it will sell an electric vehicle with two powertrain options. 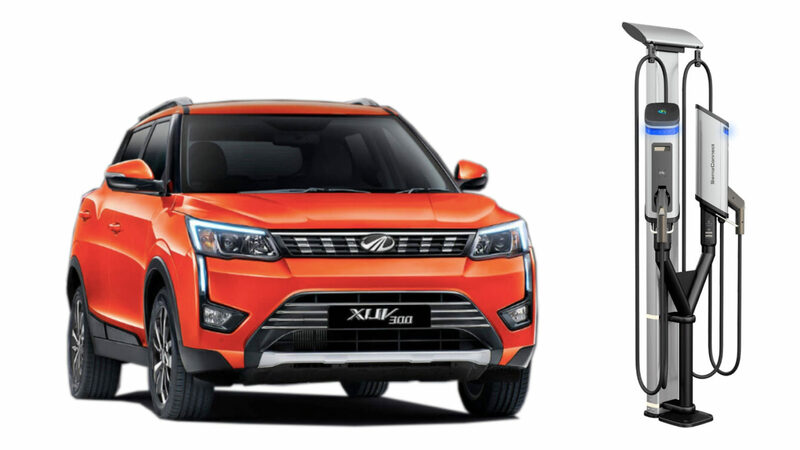 Quite naturally, the lower priced version of the Mahindra XUV300 electric will be powered by a less powerful motor and will have a smaller battery pack with a lower driving range. The costlier version will offer a significantly higher power output and driving range, thereby enabling the users to have an exciting driving experience without worrying too much about charging the batteries. The Mahindra XUV300 electric will become the first of the current crop of compact SUVs to adopt an electric powertrain. More details of the new model are likely to be revealed in the coming months.